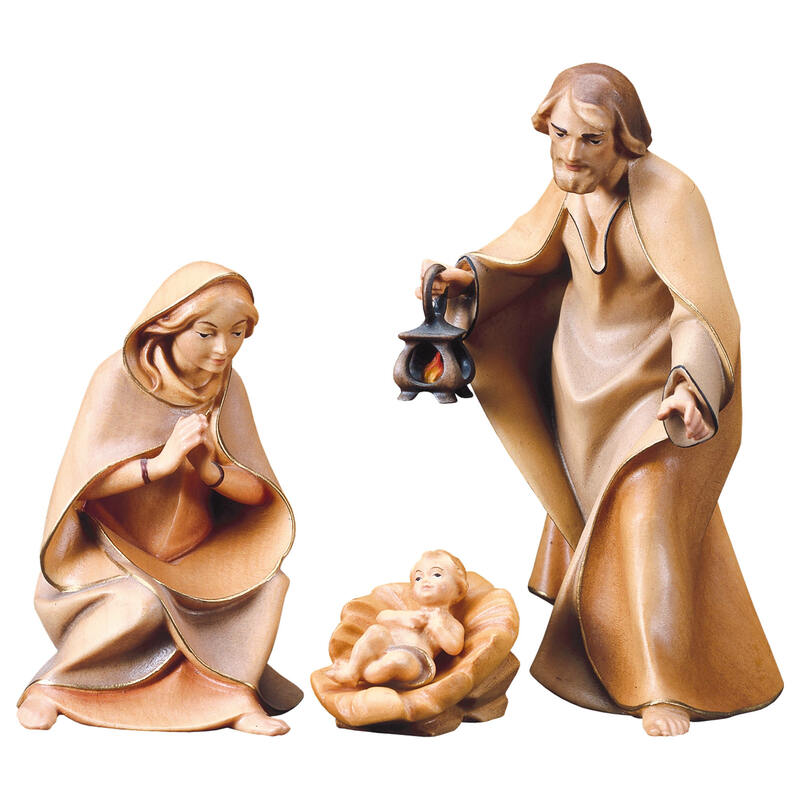 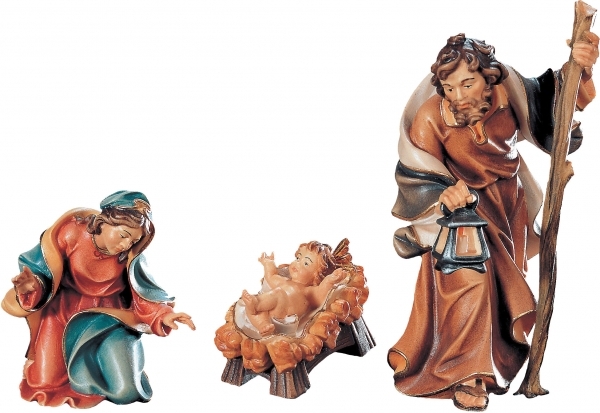 Figurines of the Nazareth Nativitiy Scene. 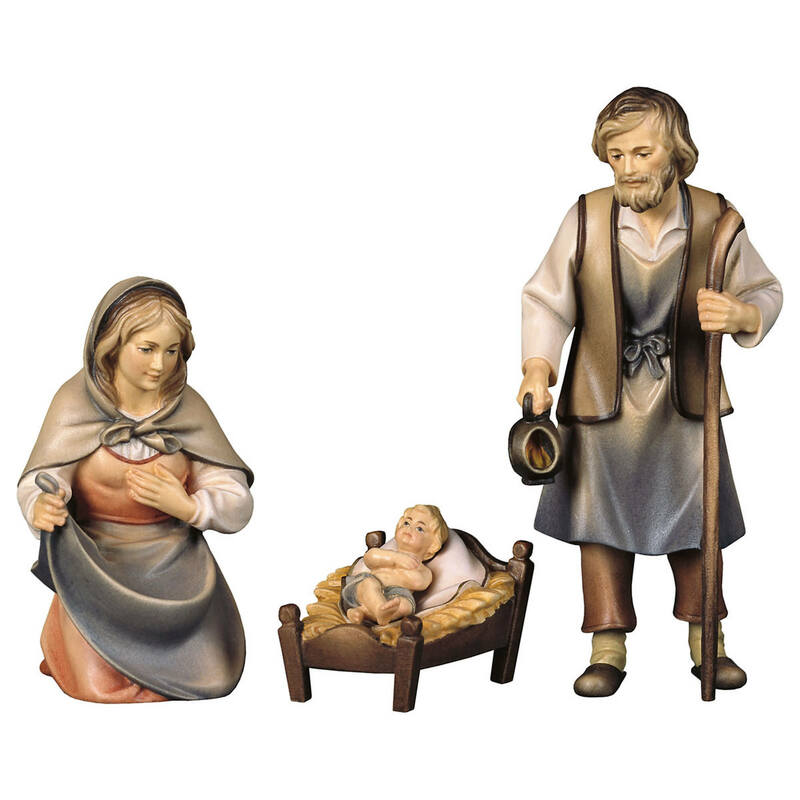 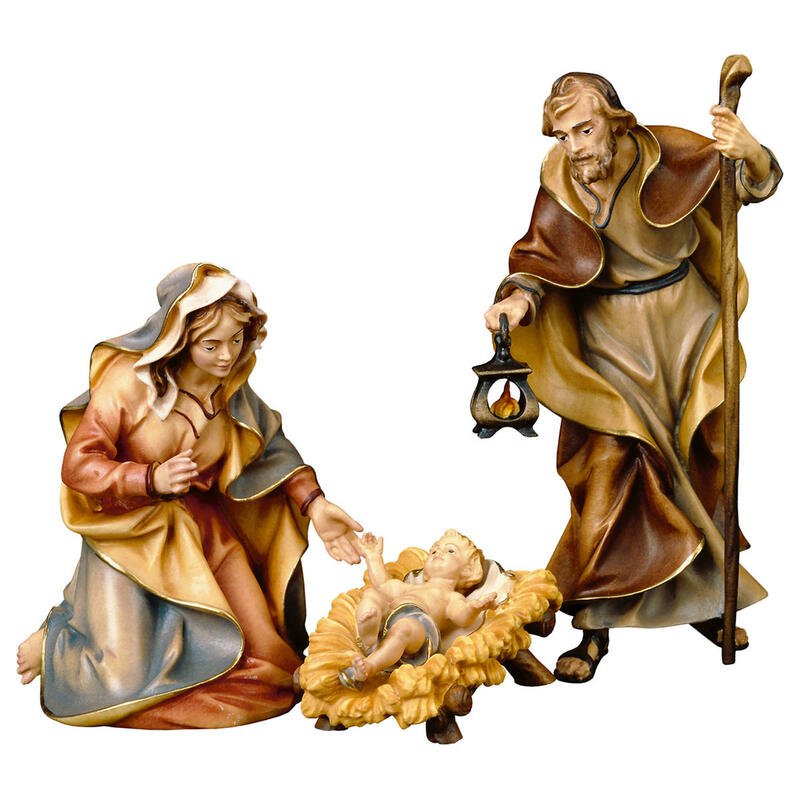 The Nazareth Nativity Scene is one of the classic Christmas Nativity Sets handmade in Souther Tyrol in the heart of the Alps. 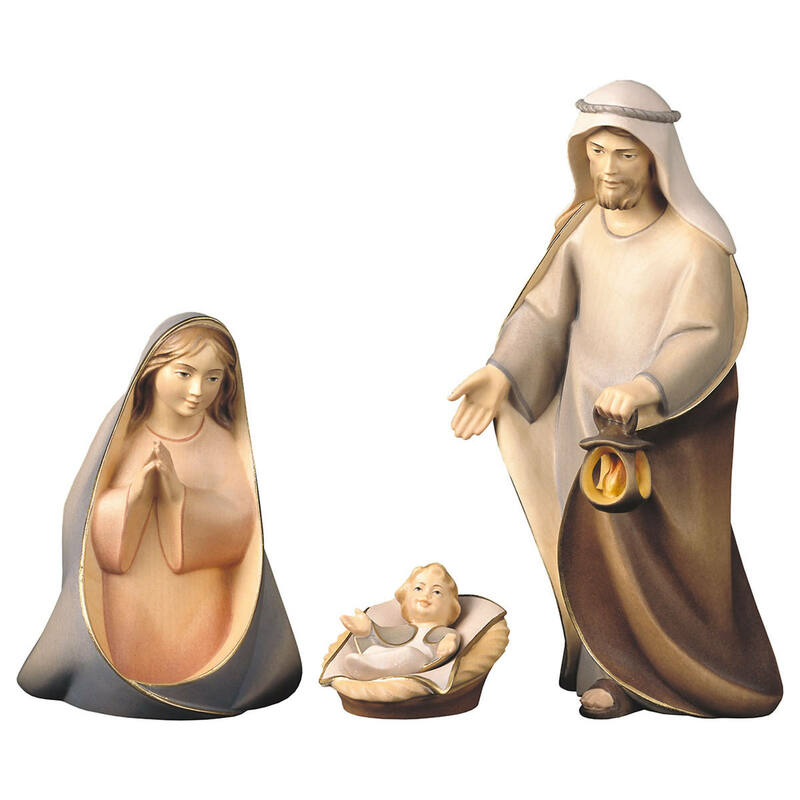 Customer evaluation for "Holy Family"